Lucy has been assisting retailers through the provision of practical advice and solutions since 2010. 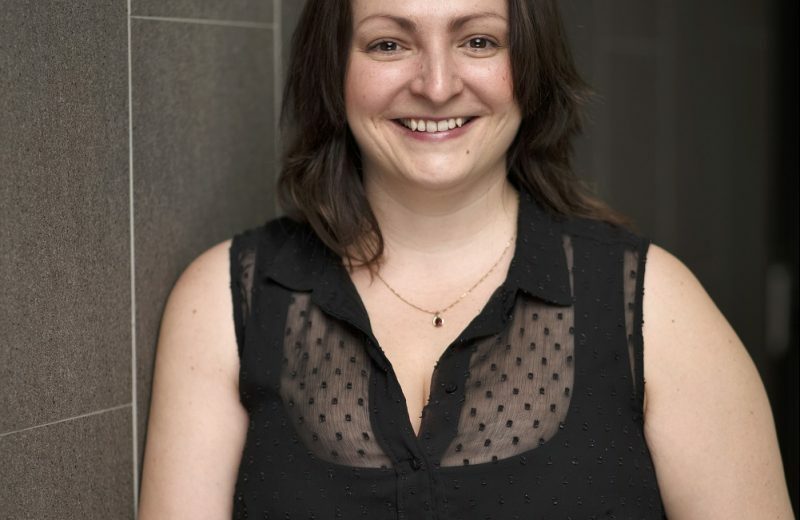 Lucy has had considerable experience advocating and assisting members through unfair dismissal and general protections matters, as well as conducting compliance audits for medium and large employers. Lucy advises a range of clients including multi-national corporations, to business owners of small-medium enterprises from various jurisdictions on all areas of employment law and workplace relations. Lucy is passionate about helping businesses understand their workplace and employment law obligations. She has a special interest in award and agreement interpretation, as well as a keen interest in advocacy through workplace disputes such as unfair dismissals and general protections matters.